Rented by 9 February 2015! 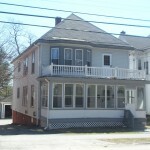 Nice 3 Bedroom Apartment, one of 2 in House, located on 1st Floor in Bangor on Third Street. $950 per Month Rent plus Electric and Propane. Included. are Heat, Water, Sewer Snow Removal and Yard Care. 1 Driveway Gravel 1 Bay of Garage Provided. Monthly Rental Rate: $950. Long Term Lease. Pets are Negotiable at Cost and Damage Deposit. Tenant Responsible for all Electric Usage. .
Electric – Owner Has Agreement with Bangor Hydro. 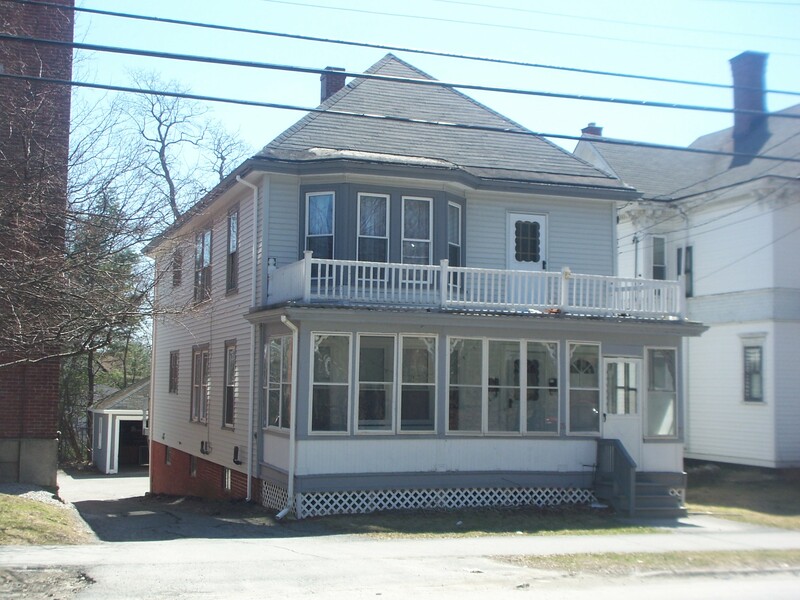 Tenant will establish an account with Bangor Hydro at 207-947-2414 and pay them directly for usage. Our Apartment is Pet Friendly with a Pet Policy and Pet Deposit.